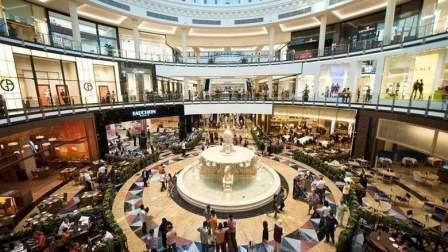 With many malls and smaller boutique destinations, the UAE has turned into a haven for shoppers. Deals and sales take place here with amazing regularity. And the number of brands opening their stores in the UAE continue to grow phenomenally. Some brands - due to their immense popularity - have entered everyday lexicon . We often find these brands being frequently mentioned - almost everywhere. Some shining examples include Apple and Toyota. These two brands are easy to pronounce. However, some popular brands are difficult to pronounce properly, thus we end up pronouncing them the wrong way. Here are 10 brands you'd find in UAE malls that you've been mispronouncing.